Maryland Sporting Slowest Medical Marijuana Program In U.S.
Just shy of ten years ago the Maryland legislature voted to legalize statewide casino gambling. The governor signed the gambling bill into law shortly thereafter, and three years later the first casino opened its doors for business in Cecil County. The five operational casinos in Maryland have generated over a billion dollars in revenue since 2010, and come December this number will increase dramatically with the opening of the massive MGM National Harbor Casino in Prince George’s County. Most would consider the casino program a success as thousands of jobs have been created to go along with the millions in tax revenue. While it took decades to pass legalized gambling, the process of turning a signed bill into an open casino progressed relatively smoothly, and was night and day compared to the state medical marijuana program’s progression from bill to pot shop. 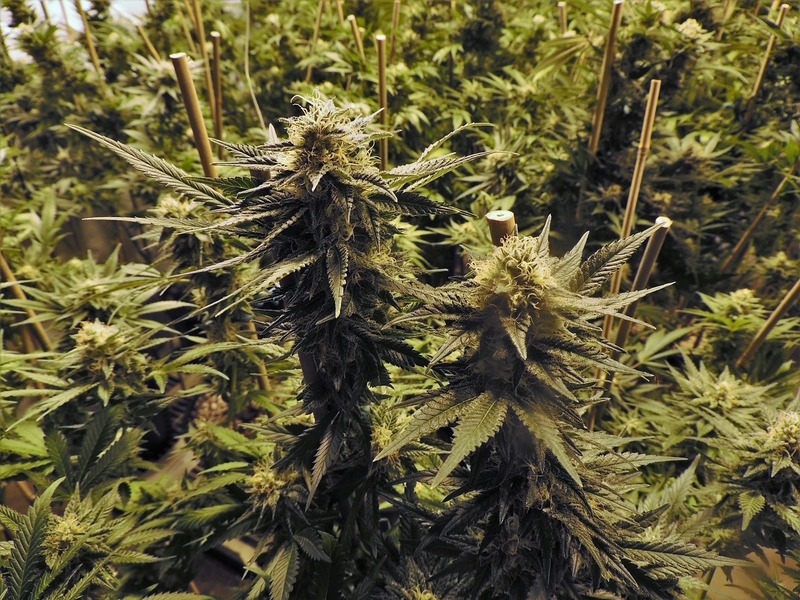 The Blog has been extremely critical of the state medical marijuana commission moving at a snail’s pace to award licenses to grow and sell medical pot, but some of the blame should also fall on lawmakers. In 2007 when gambling became legal the legislature added four full-time members to the Maryland Lottery Commission to oversee the process of awarding casino licenses. The members were given a 2.3 million dollar budget, and were able to use this money to hire industry experts to help hammer out the licensing process. In contrast, the medical marijuana commission consisted of volunteer members and a $125,000 yearly budget. The committee members were not experts, and had no firsthand knowledge of how to create a medical marijuana program. There were doctors, lawyers and police officers but nobody even resembling a marijuana producer or distributor. Their paltry budget made it nearly impossible to hire experts from the private sector or from other states with existing programs, and the result is a medical pot program that has taken longer to get off the ground than the 25 other programs in the country. The failure of lawmakers to appropriately equip the current commission stems from their creation of the bust that was the 2013 medical marijuana law. Lawmakers created the commission to oversee the original 2013 medical pot law, which only permitted the program to function through public and private academic institutions. The 2013 law focused on studying the effects of medical marijuana through the legal treatment of patients with cannabis, and relied on universities risking loss of their federal funding to research a theory that has already been proven (medical marijuana works). There were predictably no takers and a year later lawmakers created a legitimate program that would be run by private businesses, thus shifting the focus of the program from research to profit. The problem was that existing medical marijuana commission did not receive the complete overhaul it needed to account for this 180-degree change. Regulating numerous businesses that stand to make millions is an entire different animal than regulating a few universities that aren’t in it for the money. The best-case scenario now is that the first dispensaries will open their doors and begin treating patients in the summer of 2017, though two pending lawsuits and the possibility of additional litigation could mean further delays. While the past and current members of the medical marijuana commission will bear the brunt of the blame for these unprecedented delays, it was our elected officials that dropped the ball by failing to allocate sufficient resources to implement the program they voted to legalize. Benjamin Herbst is a CDS drug crimes lawyer in Maryland who also handles gambling, casino trespass and all other criminal charges. 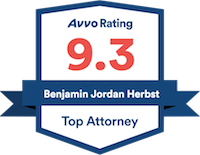 Contact Benjamin for a free consultation anytime at 410-207-2598. With little money or oversight, untrained volunteers set up Maryland’s medical marijuana industry, baltimoresun.com.